You are at:Home»Herbs»Carica papaya Linn. Latin name : Carica papaya Linn. Description : The fruit is amoebicide, analgesic, anodyne, anthelmintic, antibacterial, antibiotic, antidiarrhoeal, antidysentric, antihaemorrhoidal, cardiotonic, carminative, cholagogue, digestive, diuretic, emmenagogue, febrifuge, hypotensive, laxative (mild), pectoral, stomachic, thermogenic, tonic and vermifuge. 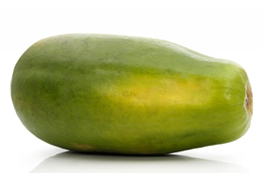 Papaya’s main medicinal use is as a digestive agent. The fruit supports sound digestion (the unripe fruit is especially effective). 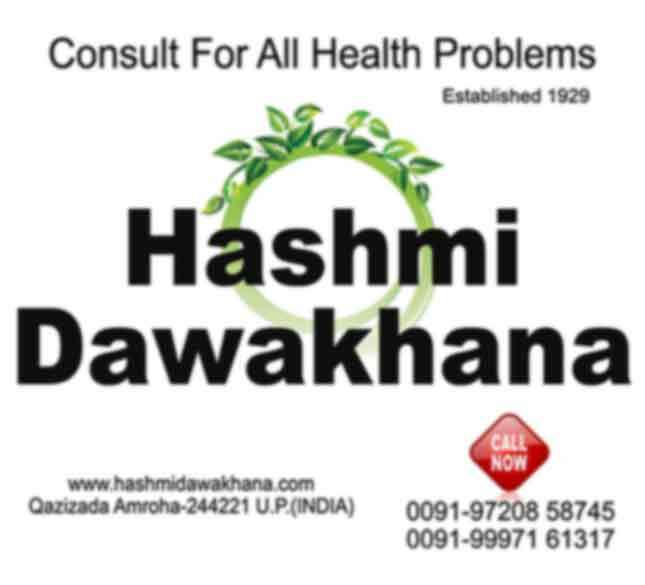 Also useful in deficiency of gastric juice, excess of unhealthy mucous in the stomach, dyspepsia, diarrhoea, dysentery, intestinal irritation, intestinal worms, flatulence, gastroduodenal ulcers, pancreas excretion insufficiency, habitual constipation, bleeding piles and enlargement of spleen and liver. Recommended Dosage : 60 mg to 120 mg dry powder. Contraindication : The fruit is contraindicated during pregnancy or lactation.